At Charmed Medipsa, you can decide how to treat yourself and what you want to “save” on. We have a beautiful program called Charmed Rewards and it works like this. Every time you have a service done, you are given points that will accumulate and equal dollars off. When you reach a certain threshold, you can instantly save $20 or $50 or even $100 off any service or any product that you choose. Our feedback is so positive because it like having a “special” but you decide on what you want to use it for. You can use it anytime and not just for one month while it’s good like specials. Our clients love this and they are often astonished that they acquire so many points to use any way they want to. In addition to Charmed Rewards, we also participate in Brilliant Distinction for Botox and Juvederm services which are instant savings for these facial treatments. We also participate in Aspire which saves you instantly on Dysport and Restylane. Just today, with her Charmed Rewards and Aspire points, a clients saved over $200 on her filler. This made her day! 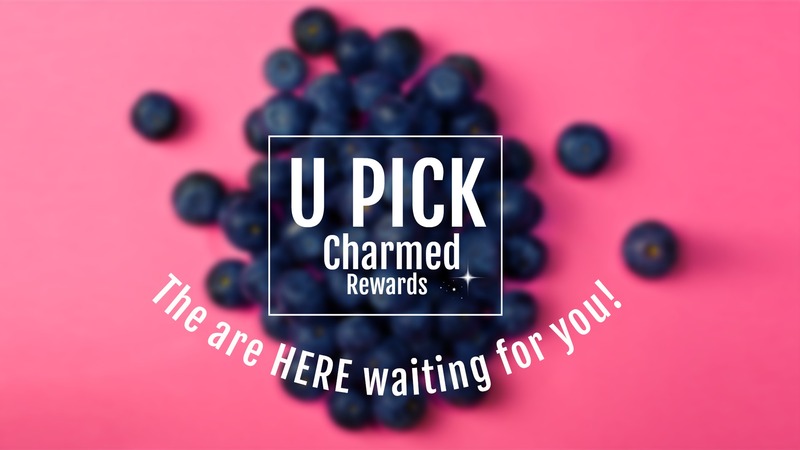 We do all the work keeping track of your Charmed Rewards and Aspire and Brilliant Distinctions so that you can sit back and relax and the programs are effortless. We strive to cater to your needs and make sure you know that we are your ambassadors at your happy place. Charmed Medispa celebrates being a leader in the medical spa industry and we are honored to receive such positive reviews on Google, Facebook, Yelp and more. 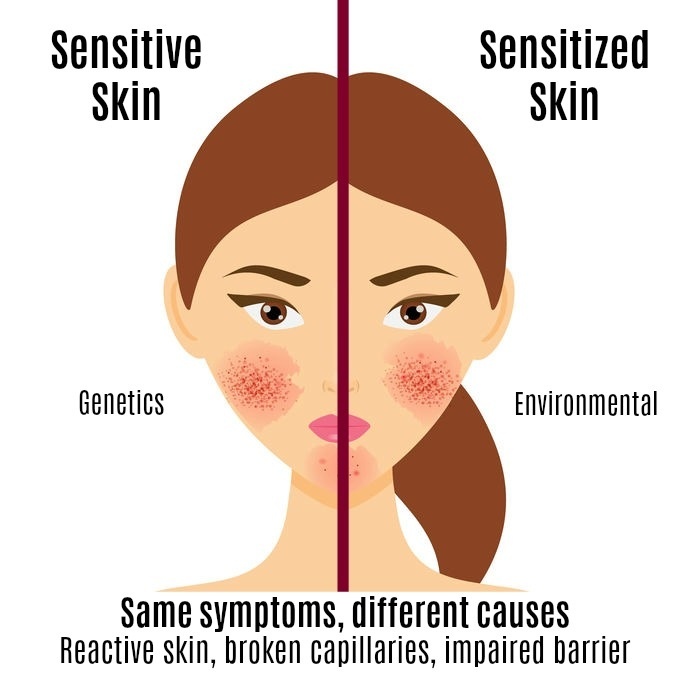 We specialize in Botox, Fillers, Sculptra, laser services, Exilis Ultra, IPL, medical grade chemical peels and skin care as well as facials, microdermabrasions and microneedling. We are your destination in Delaware for rejuvenation, relaxation and restoration.